I shared some Fall Subway Art here a few days ago that I use to decorate my mantel. 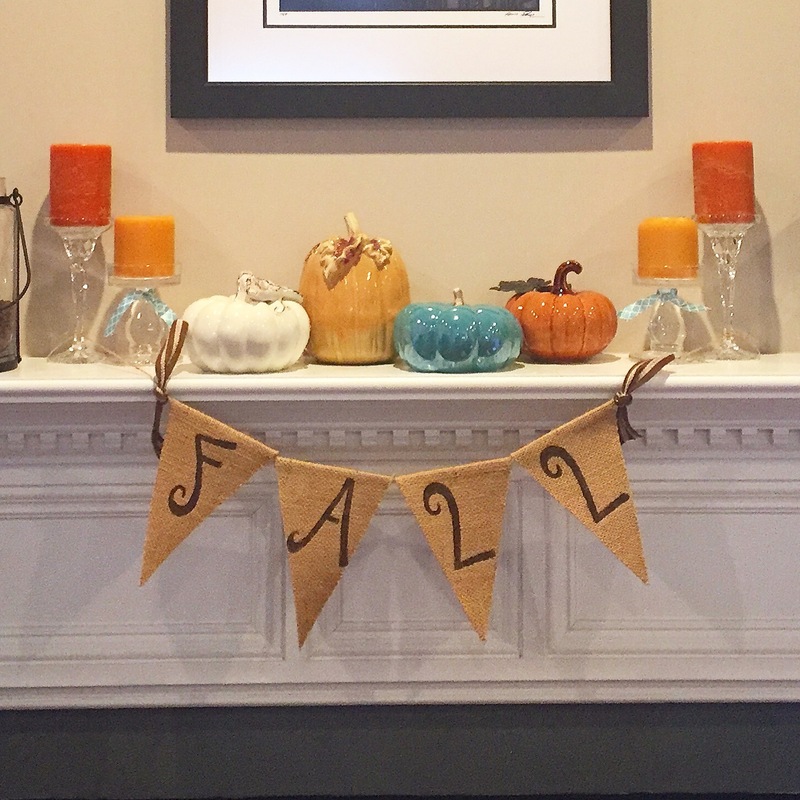 I also made a fun “FALL” burlap banner to hang across the front of my fireplace. I followed the instructions found here to make the pennants for the banner. The letter stencils came from Hobby Lobby and are 4 inches tall. 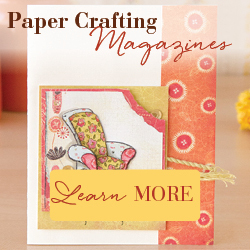 They have several different fonts to choose from to get the look you want. I used regular acrylic paint and a sponge pouncer (similar to these) to stencil the letters on each pennant. The pennants are strung on twine and I knotted ribbon on each end.